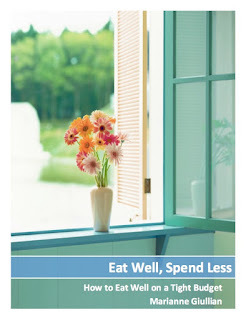 Spendwise Moms: Free Sample of Lemonheads Candy! Free Sample of Lemonheads Candy! 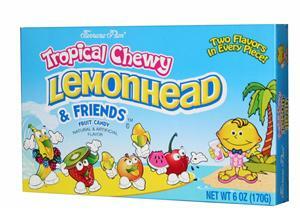 Sign up here to get a free sample of Tropical Chewy Lemonheads candy.